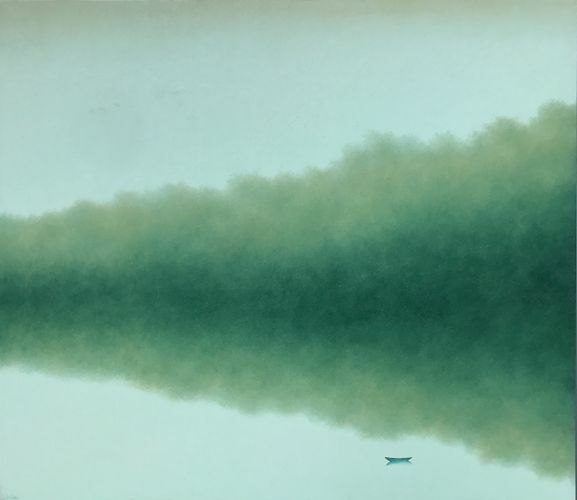 Renowned Vietnamese artist Hong Viet Dung will be showcasing his exclusive artworks for “Another Place” exhibition exclusively at Ode To Art Singapore. The exhibition will showcase approximately 15 new paintings of his work in the past 2 years. 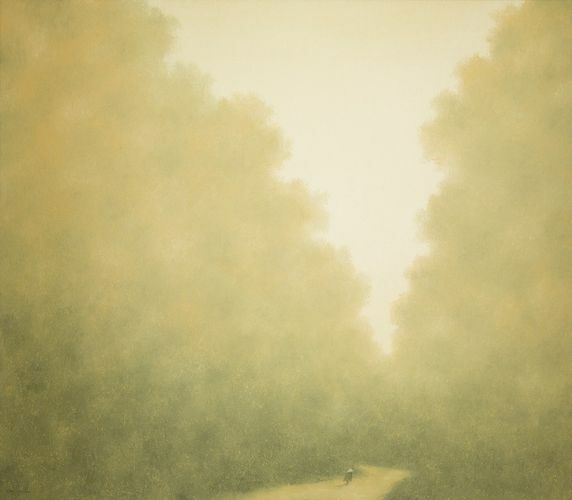 Hong only produces five to ten paintings a year, and hence the new artworks are highly exclusive. 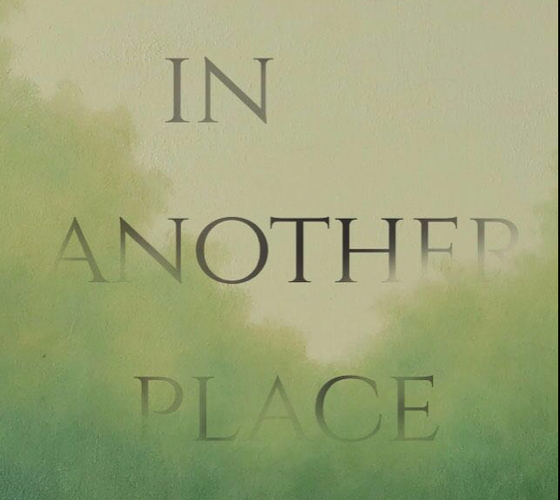 His oil painting art work can be associated with words like serenity and uncluttered world. Call 6250 1901 or email info@odetoart.com for further enquiries.